Rodent like Norway rats and house mice to nest in dark, secluded areas like attics and basements, more so in the winter season as it provides them with a warm environment to live and breed. You must keep a keen eye out for house mice as they can cause serious property damage by chewing through drywall, plastic and lead tubes as well as electrical wires that could lead to short circuits. 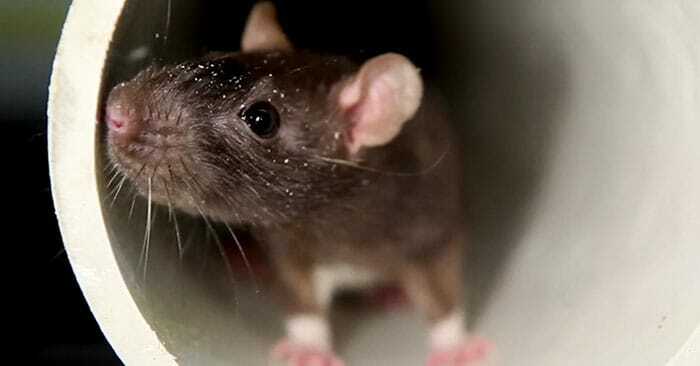 Apart from property damage, these rodents are carriers of various germs and bacteria which subsequently spread and contaminate their surroundings and can also result in the spread of diseases like jaundice, rat-bite fever and cowpox virus. Just like rodents, moths also tend to seek refuse in homes during the winter months. Apart from the warmth, moths are also attracted to homes due to the abundance of food sources. Moths are known to feed off cotton and thus, the clothing in your home is another motivational factor for them. But, that’s not all, such environments are ideal for them to breed and can often leave larvae in your clothes. Spiders are naturally attracted to undisturbed places such as closets, attics, crawl spaces and basements. Spiders can gain access to your homes at any given point in time through the tiniest openings and continue to live there unnoticed, making it necessary to carry out pest control activities regularly. Raccoons are a leading cause of rabies in the United States and their large population makes it an additional cause of concern. Raccoons usually gain access to your house through vents and chimneys in search of denning sites, therefore making it imperative to use screens to block such entryways. Among all cockroach species, the German cockroach is the most common species of cockroach found worldwide. German cockroaches are always found in small areas close to food and moisture, making your home the perfect habitat for them to thrive in. Bedbugs and termites are notorious for property damage as they are extremely difficult to get rid off and usually involve significant loss of property. One way to successfully tackle a bedbug or a termite infestation is to enlist the help of a termite exterminator or a bedbug removal service, where they simply increase or reduce the temperature to draw out such critters and eliminate them successfully. • Rodents can fit through openings as small as ½ of an inch. Therefore, it is necessary to carefully inspect your home structure for gaps or cracks and make arrangements to fill them with a suitable material such as silicone caulk. Be especially thorough when checking areas where utilities and pipes enter the home. • Mice, rats and other insects are attracted to moisture, so inspect your attic, basement and other storage areas for sources of moisture and take appropriate measures. 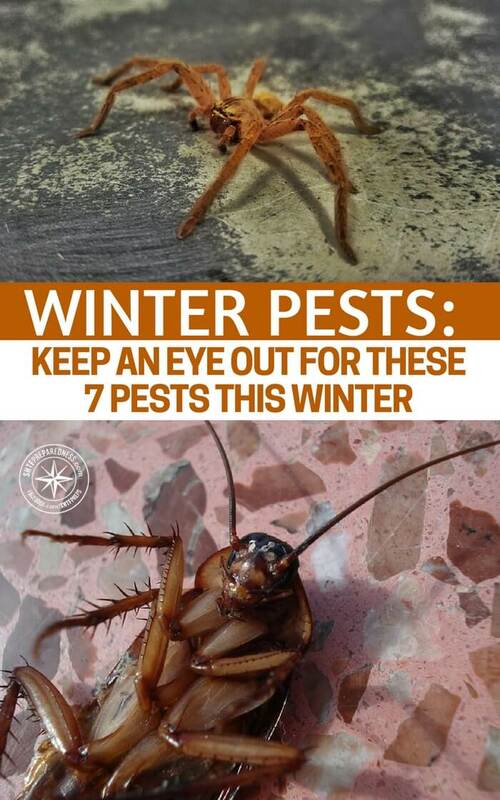 You must pay extra attention to kitchens and bathrooms as these areas are especially susceptible to cockroach infestations. • If you stock firewood for the winter months, make sure you store them at least 20 feet away from your house. Mice and ants are usually attracted to wood piles as they make for the ideal environment to create nests, automatically attracting such pests to your home surroundings. • Pests and rodents are attracted to clutter, so be sure to keep your storage areas organized. • Pay special attention to clothing items such as woolens, shoes, baseball mitts and gloves that aren’t frequently used, as spiders and moths like to nest in them. • Install door sweeps and repair damaged screens in windows, chimneys and vents to minimize entry points for any and all types of pests. Lastly, apart from making the necessary provisions to avoid pest problems, you must also take some time out in your weekly schedule to carry out pest inspections on your property to look for signs of damage or infestations.